Kausalya Raman is a third year at UC Davis and founder of English Kadhavu. After spending a year in India and volunteering in Olcott Memorial High School in Chennai, she became aware of the problems many students studying in Tamil medium face because they are not proficient in English, and how these problems followed them even as they moved on to college. She wanted to help the students become more proficient in the language by giving them resources that they can relate to. Kausalya leads the content development efforts for English Kadhavu to create engaging and meaningful stories and activities for all grade levels. Shreya Sodhi is a fourth year at Washington University in St. Louis, majoring in Philosophy-Neuroscience-Psychology and minoring in Children’s Studies. She is passionate about childhood education and has experience in working in elementary schools. In high school, she volunteered as an elementary school tutor, and currently works as a reading tutor through America Reads. Shreya also currently volunteers through the Beat Therapy club at Washington University to serve children in under-privileged schools. Shreya works with Kausalya in developing curriculum and activities for the book boxes. Will Schultz is a graduate of Computer Science and Japanese Language from UC Davis, and the lead developer of EK Games. 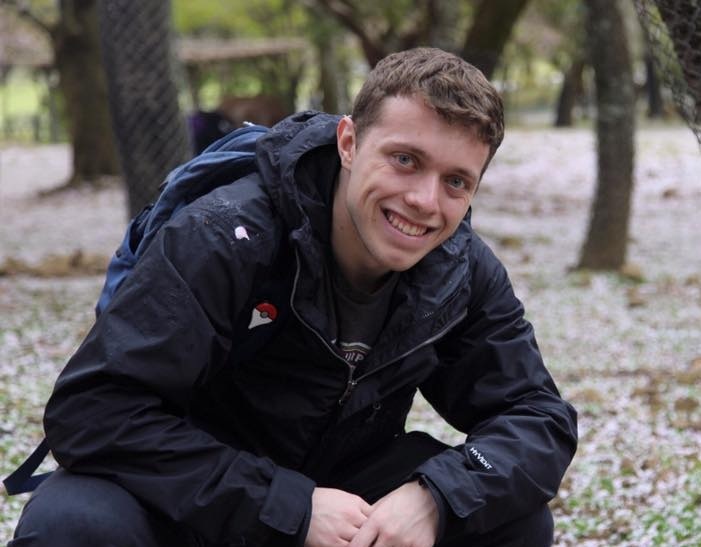 After contributing to RoundEd Learning’s ProblemScape game, he was employed in Japan as an assistant language teacher on the JET Program. He currently lives in Suzuka, Japan and teaches English at the Elementary school level. In his spare time he continues working on English Khadavu’s game development project to try and integrate his programming background and first-hand experience with language education into the creation of engaging and accessible educational materials. Mahati Subramaniam is a junior at Palo Alto High School. She is heavily involved in the English/Journalism programs at her school and has a passion for these subjects. She wants to pursue journalism as a major in college. After learning about English Kadhavu's mission, she really wanted to improve the English learning in schools in India in any way she could. Mahati is currently an intern at English Kadhavu and has helped Kausalya compile various new activities and story ideas for upcoming projects.